Hi. My name is Suz and I’m the Freeflow Spas Marketing Coordinator. 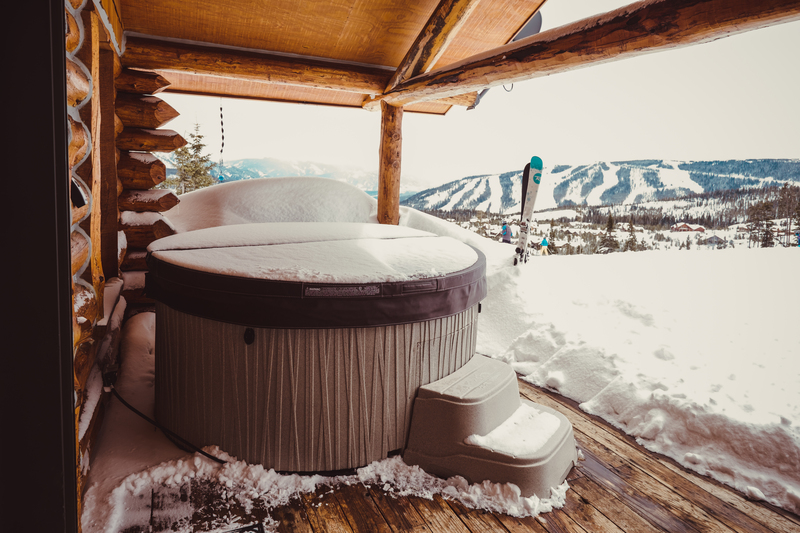 These are my confessions as a first-time hot tub owner. This sounds a bit weird, right? 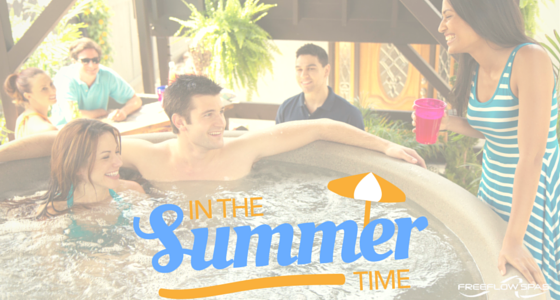 If you work for a hot tub company, you’d think I’d be an expert? Well, I thought I was, until I actually got a hot tub . You won’t believe how football fans are supporting their teams! 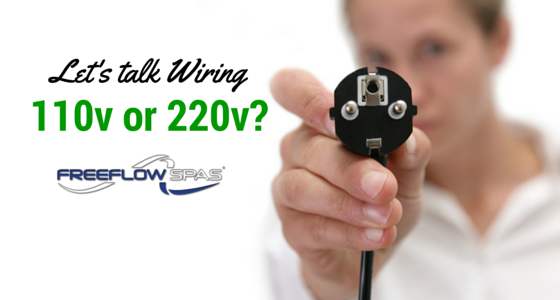 What's the difference between 110v and 220v hot tubs?